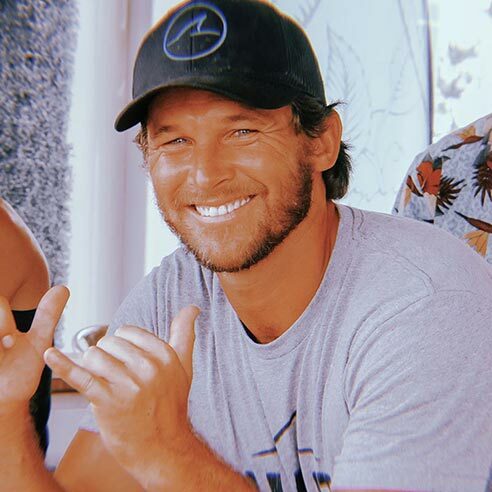 Established in 2016 by Greg Norman Jr. – son of world golf hall-of-fame member Greg Norman – Shark Wake Park is committed to building and operating the world’s best cable wake parks and water parks for people of all ages. The flagship location in North Myrtle Beach, S.C. features both a 5-tower full-size cable and 2-tower cable system and one of the largest floating obstacle courses on the East Coast! Cable wakeboarding is the newest addition to a distinguished list of action sports throughout the world allowing for the best of wakeboarding, without the need for a boat. The Shark Wake Park cable system is an easy system to learn for beginners, but also allows the advanced riders and pros to fly high! For the young and young at heart, the Shark Wake Park Aqua Park is a massive inflatable, floating playground featuring monkey bars, climbing towers, slides and more. At the end of the day, cool off in the shade at the Shark Shack with cold beer on tap, ice cream, snacks and other refreshments to watch the pros ride. Growing up with a passion for watersports, Greg Norman Jr. spent 15 years traveling the world as a professional kiteboarder and wakeboarder. After graduating from the University of Miami with a degree in Business Management, Greg joined his father, Hall of Fame golfer Greg Norman, at the family business working as part of the Business Development team at Great White Shark Enterprises. 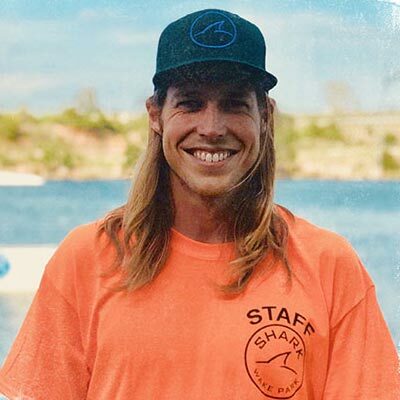 Inspired by his father to combine his personal passion and entrepreneurial drive, Greg decided to utilize his extensive experience in both the wakeboarding and business realms to open Shark Wake Park. 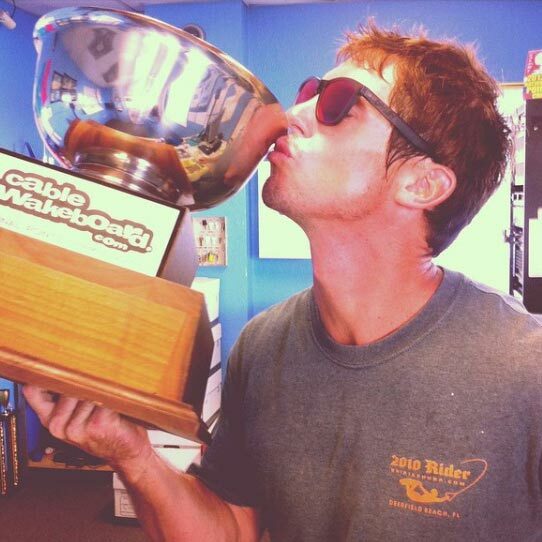 With more than 15 years in the cable wake boarding industry, Jeff has managed four different wake parks across the country, three of which were the highest volume parks in the U.S. Originally from Spokane, Washington, Jeff is a massive Garth Brooks fan and enjoys the salmon dish from Greg Norman’s Australian Grille. His claim-to-fame is beating Greg Norman Jr. at a tournament. Twice. Born and raised in Myrtle Beach, SC, Ben is a graduate of St. James High School, so he’s been a Shark his entire life. He started wakeboarding on the Waccamaw River, like many locals do, however his love for the sport really took off when he went to a cable park for the first time over 10 years ago. Since then, he's been shreddin’ at parks all over the East Coast and the Caribbean. There's no sign of him slowing down anytime soon.